Gov. 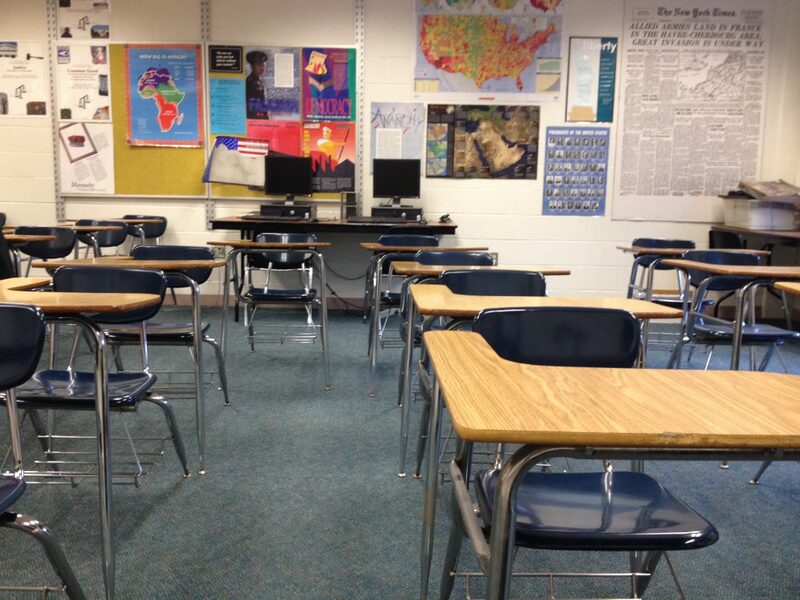 Bruce Rauner signed into law a slew of legislation this month intended to alleviate Illinois’s teacher shortage. But some teachers and union leaders doubt the measures are enough. 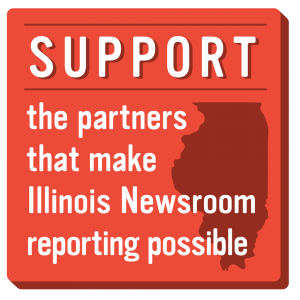 Illinois Newsroom’s Lee Gaines spoke with Linda Darling-Hammond to find out what legislative fixes actually work. Darling-Hammond is the president and CEO of the Learning Policy Institute — a non-profit, non-partisan group that’s researched teacher shortages across the country.